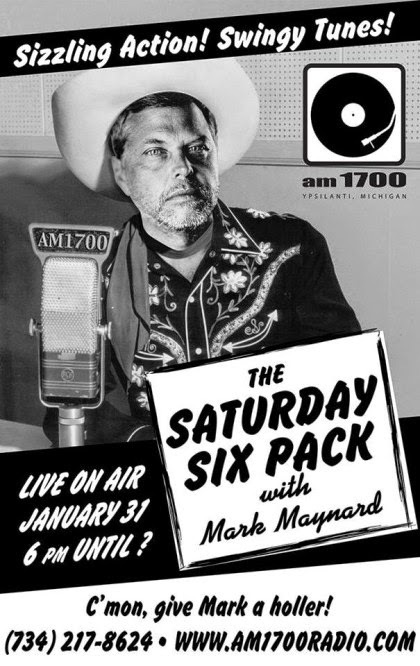 The third Saturday Six Pack is tonight. 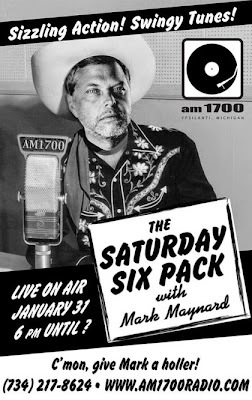 It's quickly becoming my favorite radio show (watch out Kai Ryssdal!). Make sure you tune in tonight at 6.